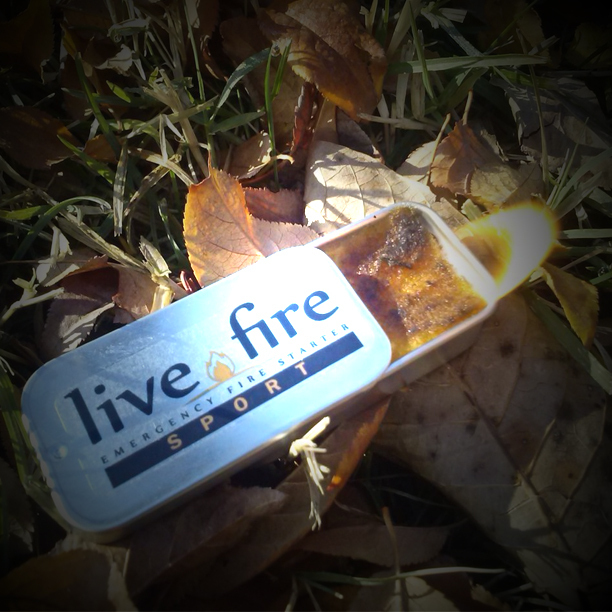 The TBS Fire lighting kit is perfect addition to your kit. 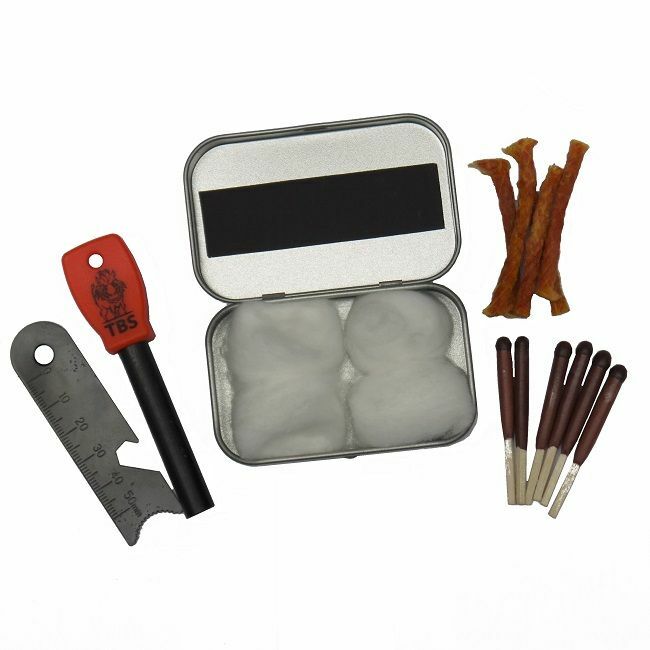 It contains a TBS Ferro rod firesteel, a striker, 5 x Baddest Bee Fire Fuses, 6 x Lifeboat Matches, Cotton Wool Balls and an in built match striker all wrapped up in a hinged tinder tin that is sealed with waterproof tape to keep everything inside dry. 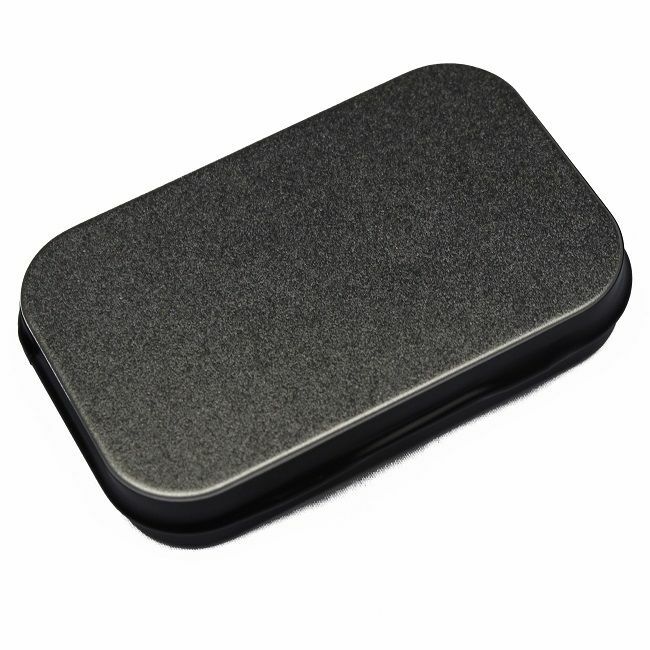 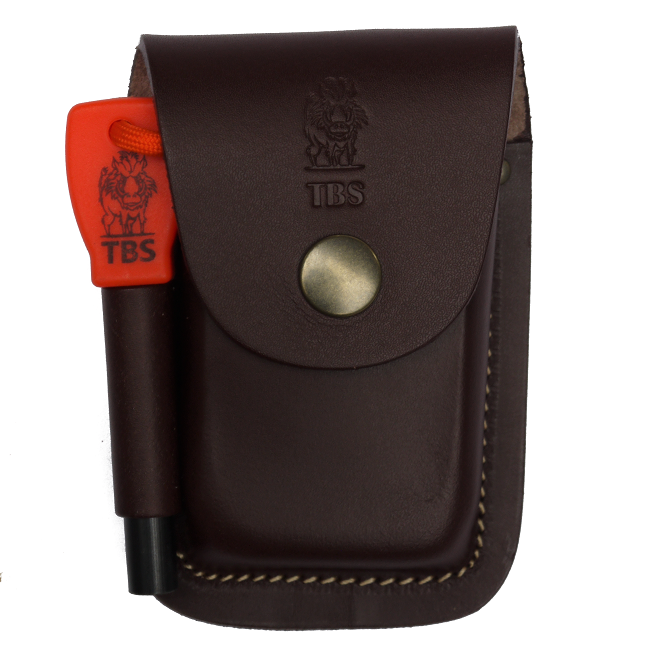 We also have the option of carrying it all together in our custom made TBS Pouch that can be attached to a belt. 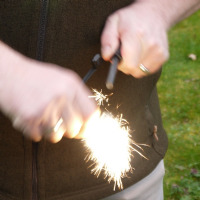 It makes firelighting SO much easier and will give you thousands of strikes. 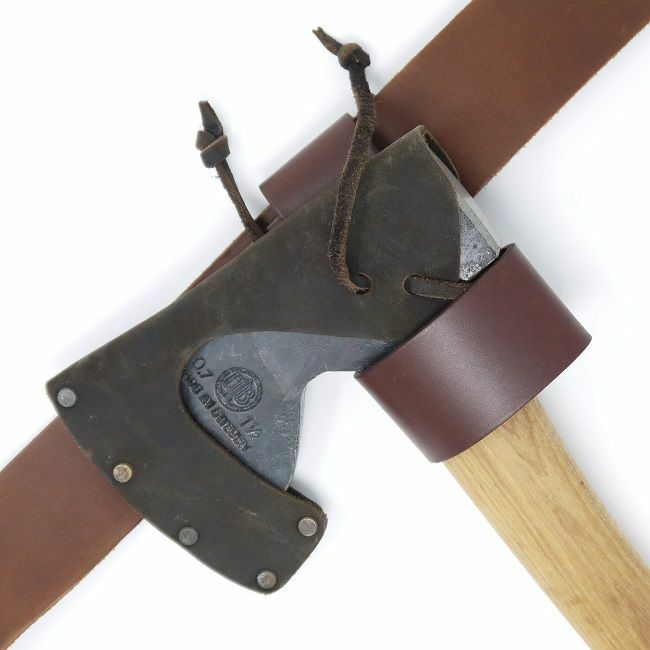 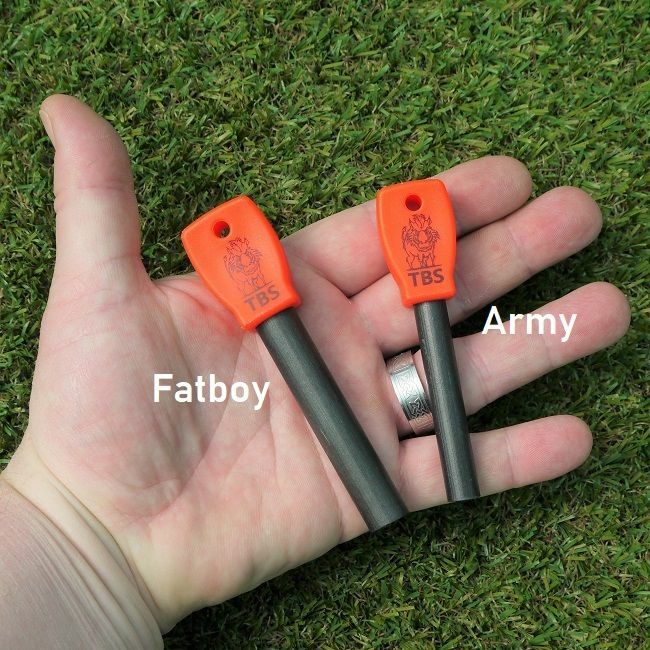 It also comes with its own, very useful striker which has a useful roamer measuring scale and a bottle opener. The striker with this steel gives a MUCH better shower of white hot sparks than the back of your knife. 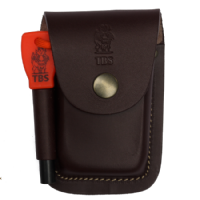 All in all this is great piece of kit at a VERY reasonable price and is an invaluable piece of kit for the field.